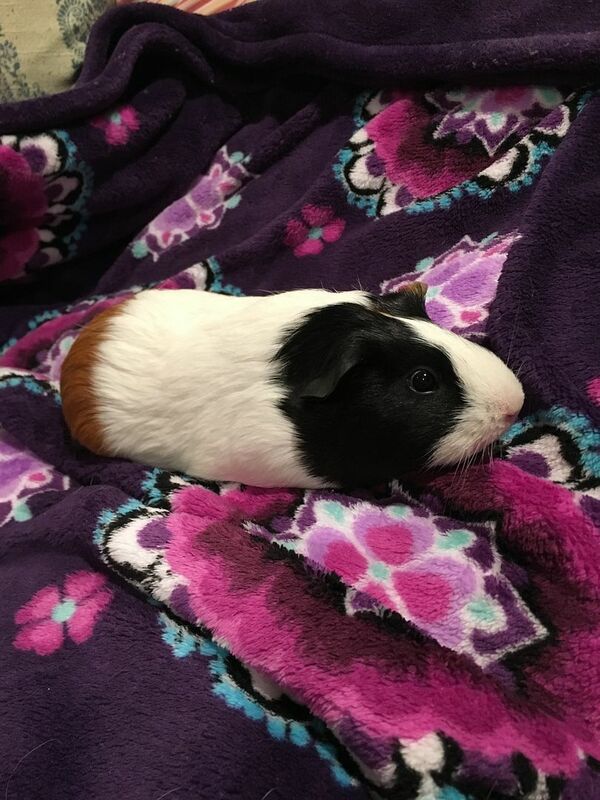 Gemma came to us on 3/21/19 because her owner didn’t have time to take care of her. Her foster reports that she is very sweet and does well with nail clippings. 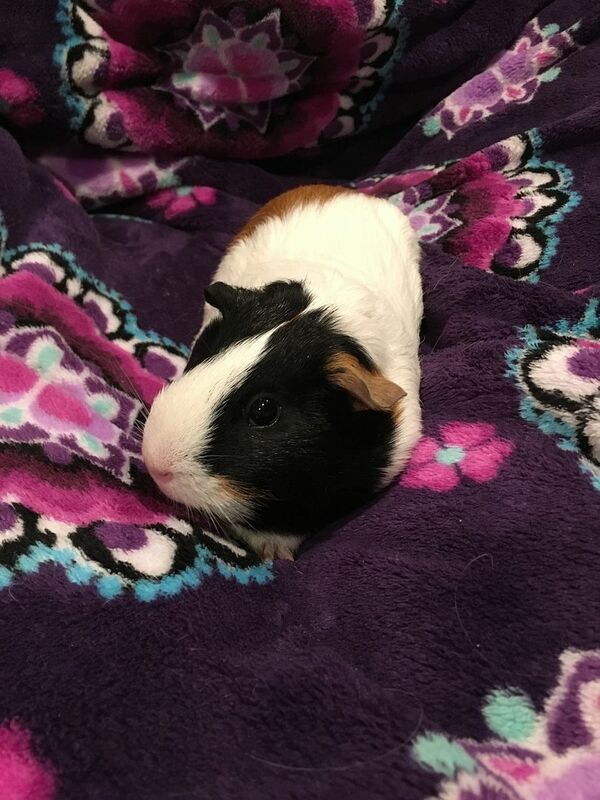 She is currently living alone but would do well bonding with another guinea pig.